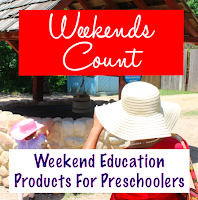 Weekends Count Magazine - Education & Family Travel: Fun Things to Do with Kids This Weekend in San Antonio, Texas! 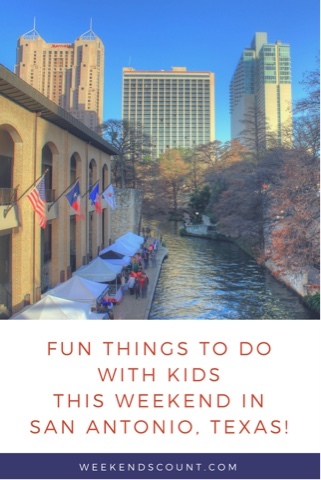 Fun Things to Do with Kids This Weekend in San Antonio, Texas! 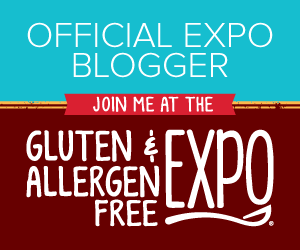 Planning a weekend vacation or staycation in San Antonio? Ripley's Believe It or Not - Bridget Carlson, Nutty Hiker Order Our New Book! San Antonio is accessible by Interstate Highways 10 and 35 as well as Highway 281. You can fly into San Antonio via San Antonio International Airport. What San Antonio kid-friendly activities would you add to the list?